Buy on line a bottle of Jack Daniels Gentleman Jack. Just like Jack Daniel's Tennessee Whisky and Jack Daniel's Single Barrel, Gentleman Jack is charcoal mellowed before going into the barrel. 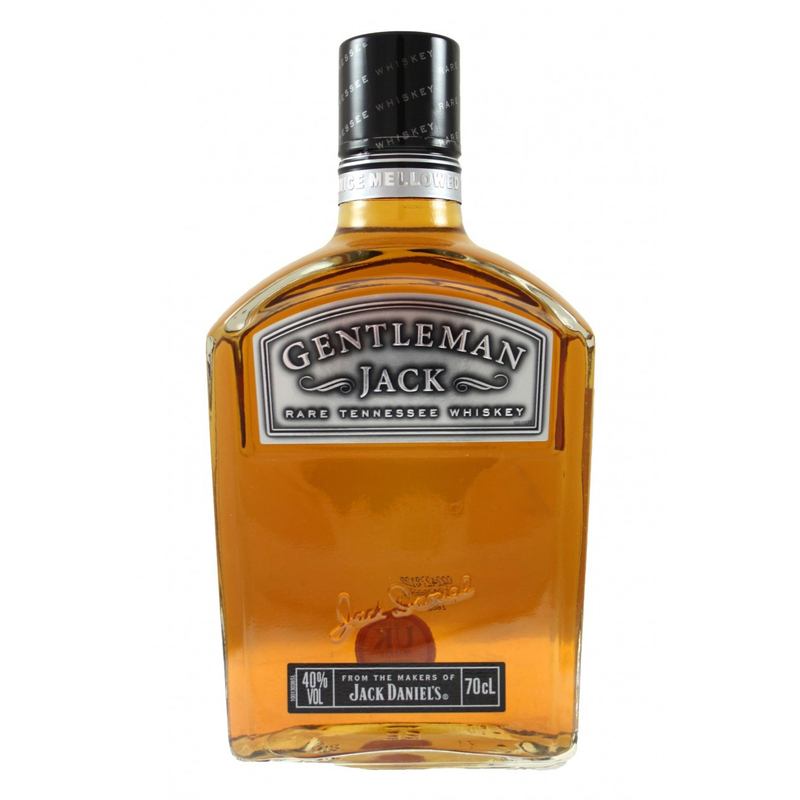 Gentleman Jack however, recieves an additional 'blessing' when it is charcoal mellowed again after reaching maturity making it the only whiskey in the world to be charcoal mellowed twice. This is what gives it the ultimate smoothness. It is full-bodied with fruit and spices and its finish is silky warm and pleasant. Drink it with Pride.